We are a creative strategic firm whose approach is built on collaboration, commitment and caring. Saatchi & Saatchi has grown from a start-up advertising agency in London in 1970 to a global creative communications company headquartered in New York with 130 offices in 70 countries and over 6000 employees. Saatchi & Saatchi is part of the Publicis Groupe, the world's third largest communications group. Sagefrog Marketing Group LLC is a full service B2B marketing agency that specializes in the healthcare, technology and business fields. 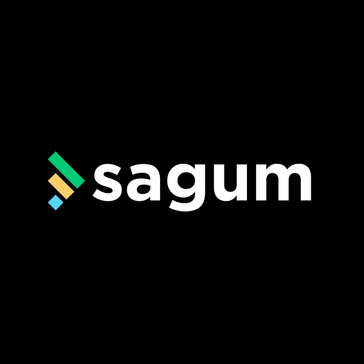 Sagum is a boutique digital marketing agency. It drives real revenue and profit growth by solving digital marketing problems. SAKEA is a full-service digital influencer marketing agency . It helps both domestic & international brands to tell their story through trusted storytellers of the modern age. SaleSpider Media is a digital publisher that promises deep reach to targeted consumer and business audiences. 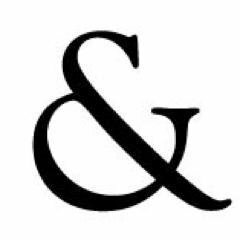 Salt is an independent full-service branding agency with offices in San Francisco and New York. We believe in creativity focused on achieving marketing, sales and even product development goals through measurable digital strategies and platforms. We help companies navigate the maze of digital marketing by executing winning strategies around sales goals. Searchfuse combines all the SEO tools to manage, organize, monitor and report SEO campaign into one web application. We’re one of the UK’s leading independent PPC and digital media agencies. Tried, tested and trusted, we achieve outstanding results by forging strong client relationships and applying digital strategies that work hard for you. Secuoyas creates unique digital experiences oriented to conversion and centered in the users. SEMGeeks is a full service digital marketing agency located in the heart of Silicon Beach along the Jersey shoreline. Semiqolon Solutions is driven by the idea that every business deserves a beautifully executed, ultrafunctional digital presence for their brand. That's why we combine creativity and connectivity to ensure a seamless experience for your audience on any platform or output. WIndow To Recovery is a digital marketing firm for the healthcare industry with a focus on behavioral health. We work mainly with rehabs to help them improve their web presence and boost client acquisitions. Our dedicated account executives are healthcare marketing experts. Our goal is to help the space ethically source clients while driving down the cost per acquisition. We do Web Design, PPC , SEO and Local Marketing. We have been getting incredible results for our clients and references are available upon request. Aeon Ads is a leading full service Digital Marketing Agency that works closely with top brands and companies. We'll help you hatch a plan for success that integrates all channels with a single correlating and cohesive message for your audiences. We strive to help you find your creative voice through a variety of services. A digital design studio based in the heart of East London. Passionate about solving problems with Interface Design, Branding & Front-End Development. 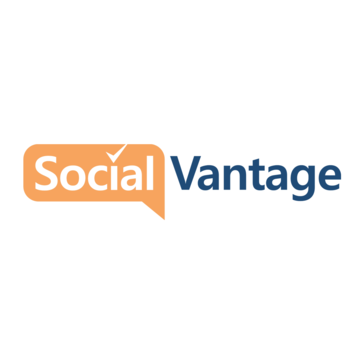 Seriously Social specializes in done-for-you social media and other marketing services for small to mid-size businesses. Shift7 Digital works with clients to develop digital experiences to propel your business forward. Simple is an internationally recognised integrated marketing agency. Simple Story Videos is a video studio that simplifies complex brand messages. We thrive on creativity and branding, but execute with real business results in mind. Tap into what's at the heart of your brand. Realize the power of it for your entire organization. And design more compelling ways for people to connect with it. We can help. Skidun is a highly interactive agency specializing in turning big ideas into results. Sleek Machine is a Production Agency built to make ideas that make news. We help product teams & marketers design sites & apps that are useful, easy-to-use, optimized, and good-looking. We create strategies and insight. The ads, tweets, stunts, banners, gigantic straws and microsites are just the fun part. 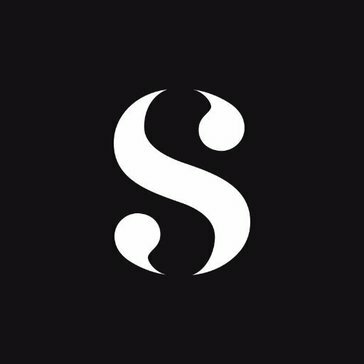 Snapwire is a platform where talented photographers shoot custom images for brands around the world. 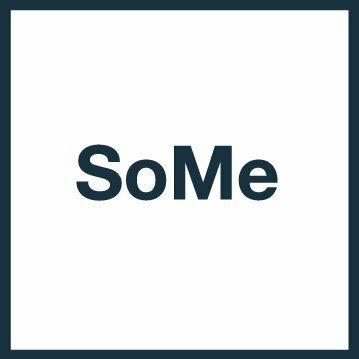 We are a social media agency in Chicago‰Ûªs West Loop with two goals in mind: to build the world's kindest company and to lead the content revolution. Social Diva Media is a boutique agency that develops and executes digital campaigns. Social Fulcrum is an Boston--based digital marketing company founded in 2010. Sociallyin is a social media marketing agency located in the heart of Mississippi. Located in Starkville, Mississippi, home to the Mississippi State Bulldawgsâ€”Sociallyin represents the creative and strategic social media marketing side of the Golden Triangle Region and beyond. SocialWeb is a web agency based in Barcelona focusing on web development. Soldier is a brand building company with experts in business strategy, revenue model planning, consumer insights, product creation and marketing communication in areas of consumer products, digital design, social, retail and activation.